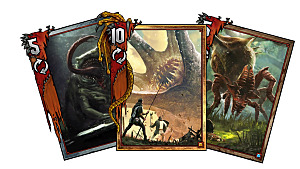 If you're playing the Monster faction, there are two main themes that you can align your deck with to make it as strong as possible. 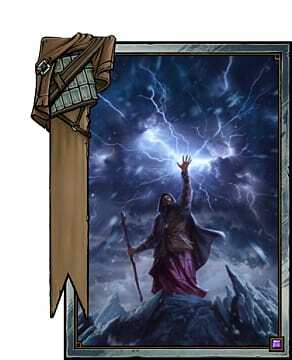 And in this guide, we're going to focus on the Weather deck style and what cards you should be including if that's the way you want to play. Keep in mind that this isn't a guide for getting you top-ranked in the leaderboards, nor is it an explanation of how to play. 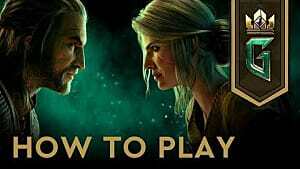 If you need help with that, you can check out our Gwent beginner's guide to get started on the right foot. 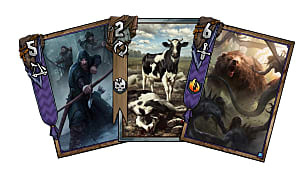 Weather effects in Gwent slowly strip the Strength from your opponent’s units -- giving you the long-game advantage, or forcing your opponent to limit their options in regards to unit placement. 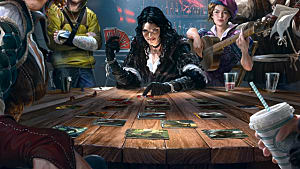 To start building your Weather deck, you’ll want to play the single-player portion of the Gwent beta until you beat Dagon, the second Monster leader. 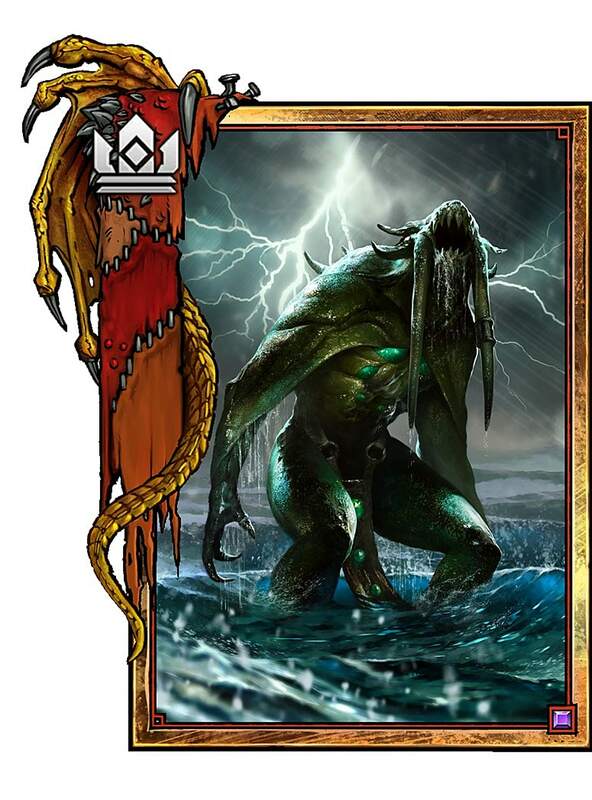 Dagon’s Deploy ability puts a Frost, Rain, or Fog effect on the board, which fits right into our theme. The three basic weather types all have cards in the form of Biting Frost, Impenetrable Fog, and Torrential Rain -- all of which are decent picks for your deck. What really makes them shine (figuratively speaking) is the Silver card Aeromancy, which allows you to play a Weather card from your deck or your graveyard. Both choices are good, as pulling a card from your deck increases the likelihood of drawing a Gold weather card -- and in the later stages of the game, pulling from your graveyard lets you pick a Weather effect your deck might be out of already. Silver and Gold cards are better versions of the standard Bronze Weather effects, like White Frost, Ragh Nar Roog, and Drought (2-row Frost, 3 damage Fog, and 3 damage Rain). 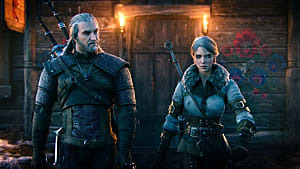 There's also Skellige Storm, which damages units at the end of a row by 3, 2, and 1. The only issue with these cards is their lack of synergy with other Monster cards. Foglets move onto your board as soon as a Fog effect hits (even from your graveyard), but nothing will happen if you use the more-powerful Drought instead. Likewise, the beefy Ancient Foglet won’t receive its start-of-turn buff without a Fog effect on the board. 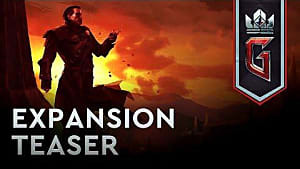 Primarily, you want to look for units that also cause weather effects. 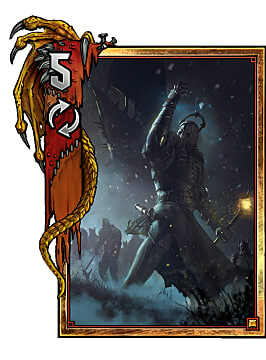 Wild Hunt Hounds lay down a Frost, for example. A Woodland Spirit spawns 3 Rabid Wolves and Fog -- that’s a total of 8 Strength, not considering any Foglets summoned to the board!. 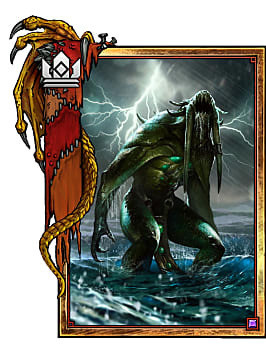 And the Water Hag has the option of clearing Weather from your side of the board, doing 3 damage to every enemy unit in a single row, or throwing some Rain down on your opponent. 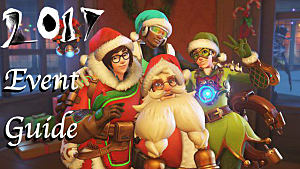 Keep in mind, however, that you’re limited to 4 Gold and 6 Silver cards. And you can only have one copy of each card, so you can’t throw multiples of Water Hag, Aeromancy, or the higher-level Weather cards all in at the same time. We’ve already talked about Foglets and Ancient Foglets, and the remaining cards work well with Frost. 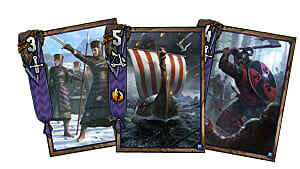 Nithral – another Wild Hunt unit – boosts the damage Frost does by 1 (for a total of 2), but be careful! He’s a flat boost to the entire board -- so if your opponent lays down a Frost on your side, it does 2 damage as well. Ice Giants get a whopping +5 boost to their strength when Frost is on the board, but take 5 damage when your opponent clears all the Frost from the board. 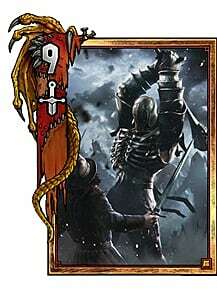 Imlerith (a Gold) deals 4 damage when he hits the board, or deals 8 damage to a unit affected by Frost. Caranthir, another Gold card, moves 5 enemies to the same row he’s on (on your opponent’s side of the board), and throws down Frost on their side. He’s a great way to make sure your opponent’s units get hit by your Weather effects. Jotunn does a similar stunt, only he moves 3 adjacent enemy units and damages them by 2 -- but he can move enemies into an area already affected by Weather. 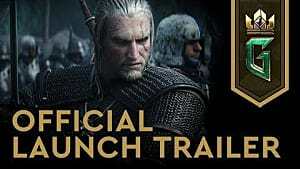 Geralt: Aard (Gold) also moves enemy units around, but he pushes 5 adjacent units up one row (Melee to Ranged, Ranged to Siege) and damages each by 2. 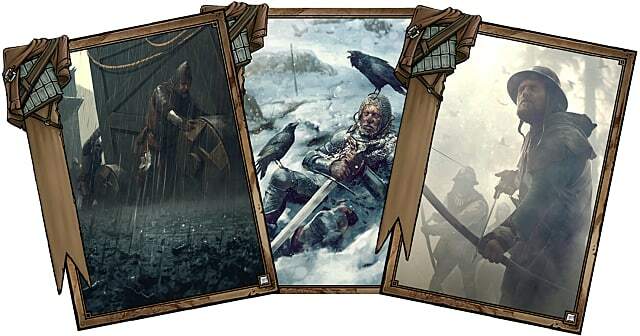 This list might not have the brute strength of other lists, but the Weather effects can wear down your opponent’s units quite effectively -- and cards like Geralt: Aard, Jotunn, and Caranthir let you shift enemy units into Weather effects. In our next guide, we’ll take a look at Monsters that like to eat each other for fun and profit using the Consume mechanic! 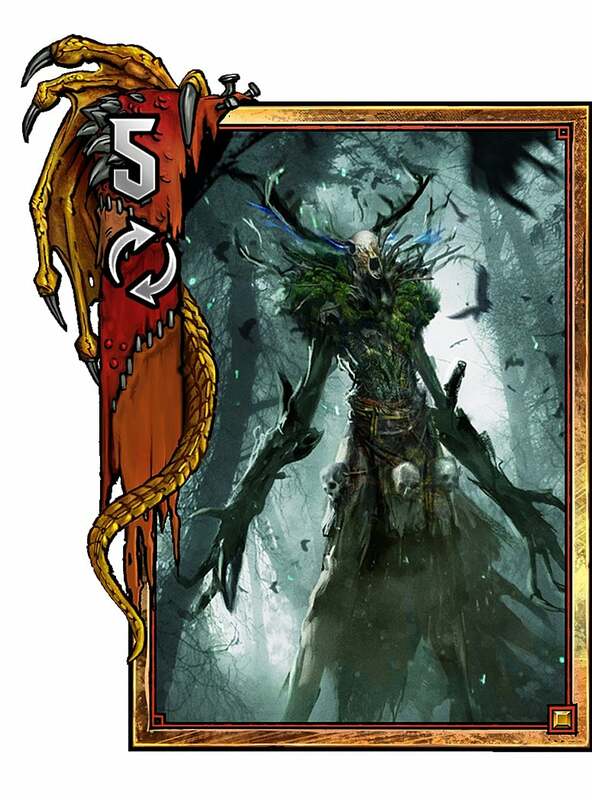 In the meantime, what’s your favorite tactic to use for a Monster deck in Gwent? Let us know in the comments!